Never got a chance to visit the Parliament House building? Well, It's never too late. 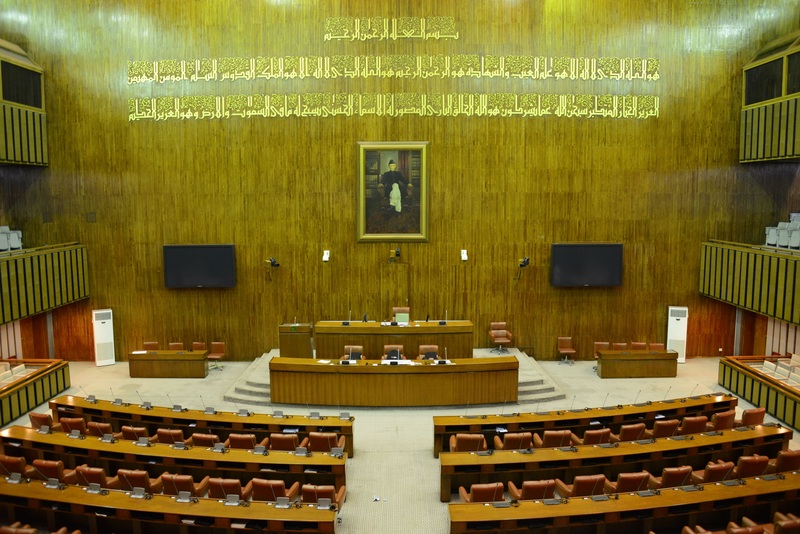 Senate of Pakistan offers you a chance to come and have a look inside the Parliament House building. Applications for booking a visit to the Parliament House Building may be submitted to the Protocol department of Senate Secretariat with a prior margin of one week. It is recommended that visit may be scheduled in the days when the House is in session. By visiting the Parliament House, you can get the rare opportunity of having a tete-a-tete with the leadership of the Upper House of the Parliament. With a beautiful view of the Senate Chamber from the visitor’s gallery on the third floor, see and hear what and how the Senate debates issues of public importance. 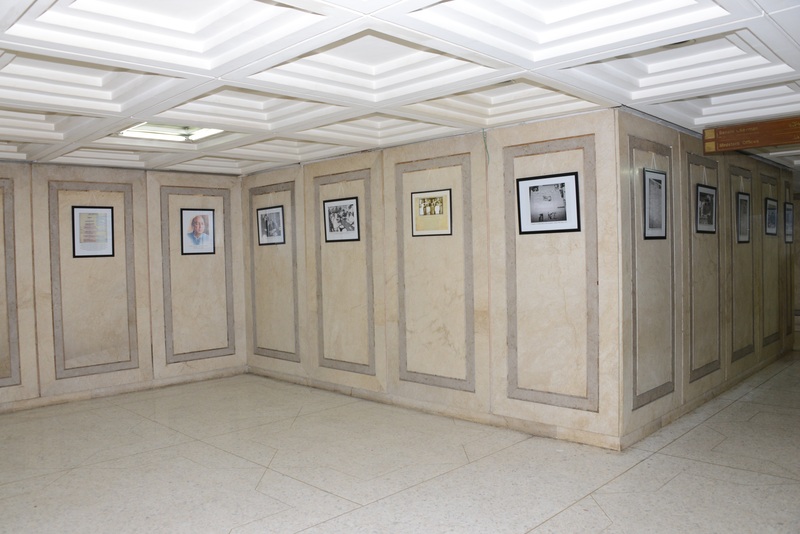 Celebrating constitution week in April 2015, the Senate of Pakistan has a permanently set photo exhibition narrating the constitutional history of Pakistan. By visiting the Senate, you can get an insight into the process through a historic timeline with the help of a guide from the secretariat. 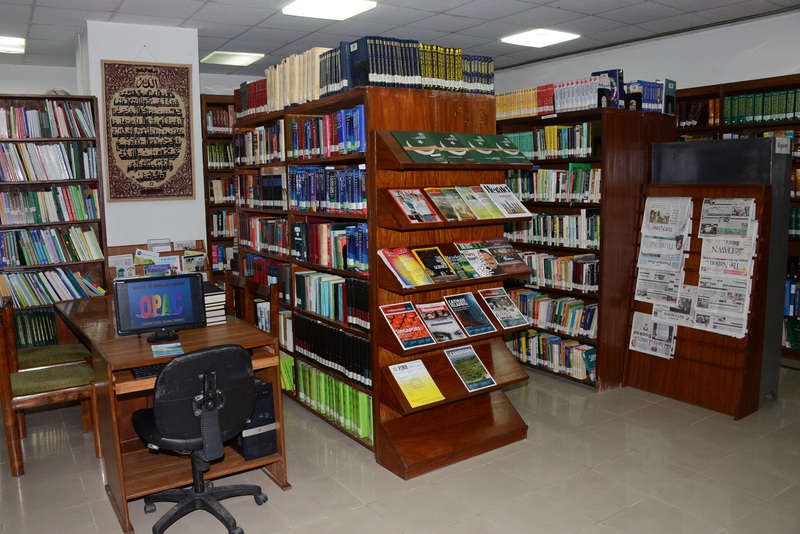 Senate Library is host to a considerable number of historic documents, parliamentary debates, international magazines and all books relating to rules and laws in Pakistan. the importance of laws can no better be understood by visiting such a place. 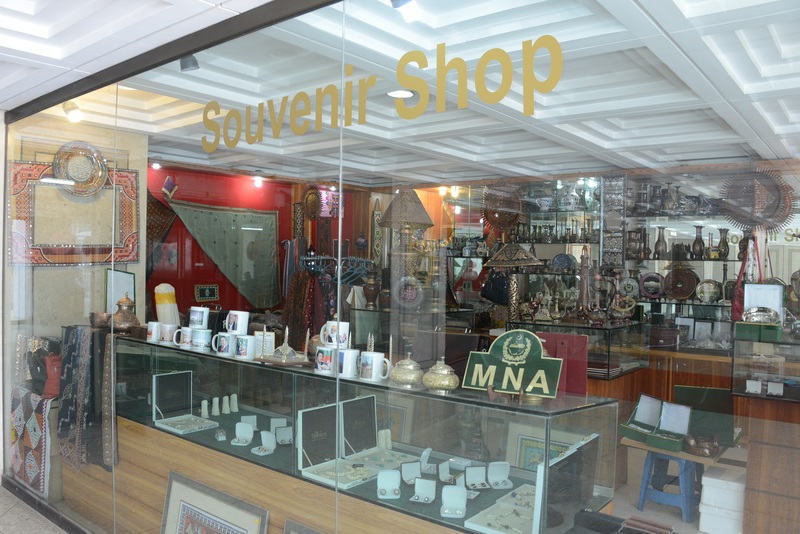 Parliament House souvenir shop is a wonderful place to go when you are deeply interested in artifacts connected with the Parliament and parliamentarians. For getting your visit arranged, contact the Protocol Department of the Senate Secretariat.